The annual Club Challenge, testing yacht-master and seamanship skills for skippers, mates and their crew. It's competitive, fun, exhausting, sometimes wet & cold, but probably our best event of the year. This event is designed for improving seamanship skills at all levels. 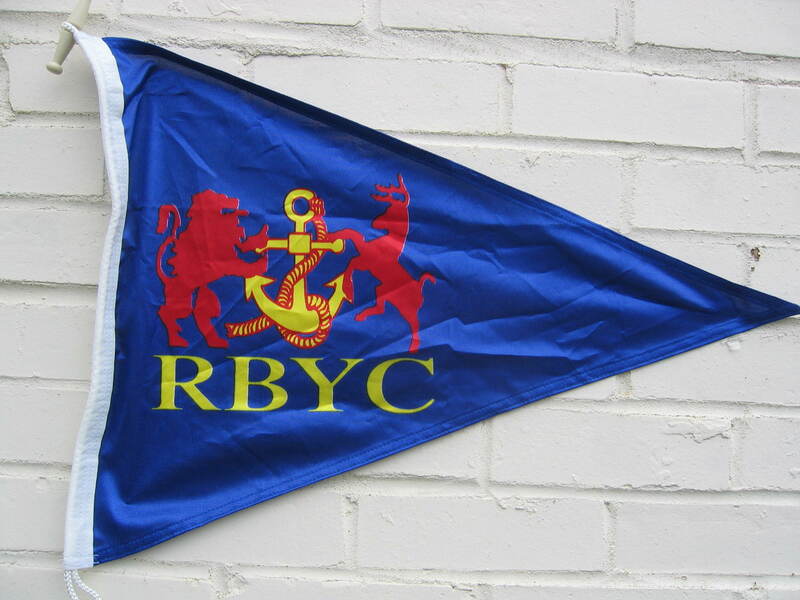 The full price for the weekend is expected to be around £200 with a full complement of crew and a club skipper.